Snakes are beautiful and fascinating creatures, but they often get a bad rap due to their mysterious nature and their portrayals in literature and throughout history. Today’s holiday promotes awareness of dangers to the snake population through habitat destruction, climate change, disease, and other threats. The wide variety of snakes provide many benefits to their natural environments and deserve protection. “‘Because they slither,’” she answers. Her mom has a ready answer that leads into a scientific discussion of why and how different kinds of snakes move. The mechanics of concertina and serpentine slithering as well as caterpillar crawling are clearly described in both easy-to-understand text and accompanying illustrations. Her father adds more transportation methods, including side-winding, twining, climbing, swimming, and even flying. Dad has the answer to that one. They stare because they have no other choice. Without eyelids, it’s impossible for them to blink. But if you look closely at a snake’s eyes, you can tell if they are a night or day hunter or whether they are chasers or ambushers. All this information is starting to change the little girl’s mind about snakes. “‘Maybe now that I know something about them, I do like snakes—just a little bit!’” she tells her brother. And just like brothers everywhere, he ups the ante by revealing how snakes kill. He revels in explaining about how some snakes have hollow fangs that inject poison into their victims and how others strangle their prey until there’s no life left. And without proper teeth, snakes have to swallow their dinner whole! Whether you like snakes, don’t like snakes, or are somewhere in between, Nicola Davies’ engaging tribute to this interesting and often misunderstood species will delight. Cleverly written to include commonly held opinions and provide compelling facts, I Don’t Like Snakes is part story, part nature encyclopedia seamlessly woven together to create a fascinating and funny read. Kids and adults will respond to the conversational tone, and, like the little girl in the story, be open to a change in attitude toward this intriguing reptile. Luciano Luzano bridges the world of the fictional story and the nonfiction facts in I Don’t Like Snakes with charming sketches of the family and realistic depictions of the snakes they discuss. The little girl with her oversized hair bow and astonished expressions is a disarming guide to discovery. The family’s reptilian obsession is everywhere, from the snakes that twine around the mother, father, and brother’s arms and shoulders to the snakeskin upholstery. The factual information about snakes is accompanied by accurate drawings and representations of the traits portrayed. I Don’t Like Snakes is a wonderful book for those who already love snakes as well as for those who want to learn more! It’s a great addition to anyone’s nonfiction collection. 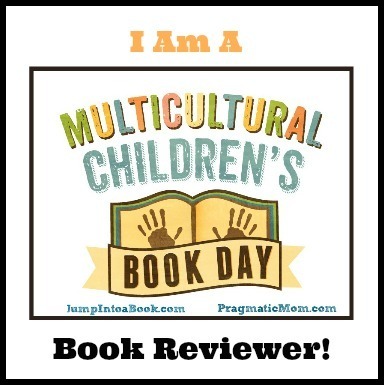 Learn more about Nicola Davies and her books on her website! To view more art and books by Luciano Luzano visit his website! Snakes wind their way along wherever they want to go. 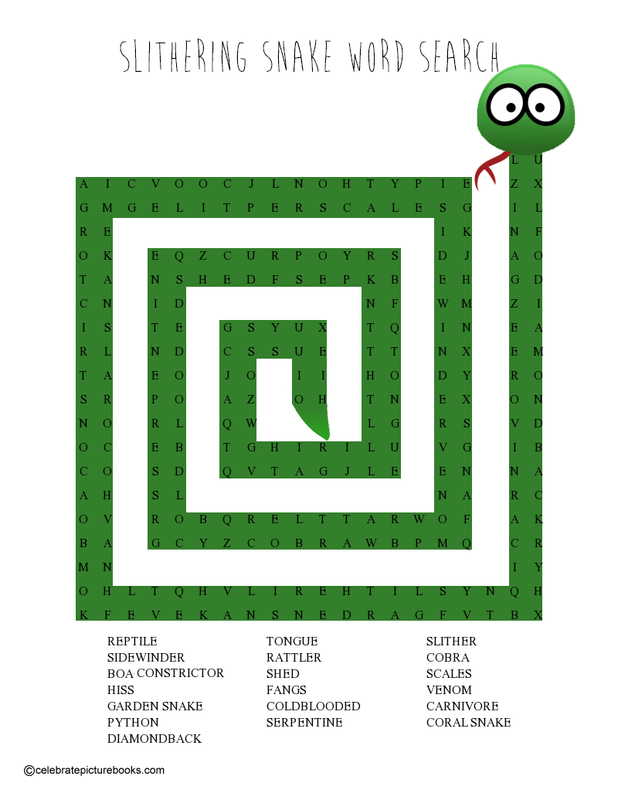 Follow the twists and turns in this printable Slithering Snake Word Search to find the reptile-inspired words!